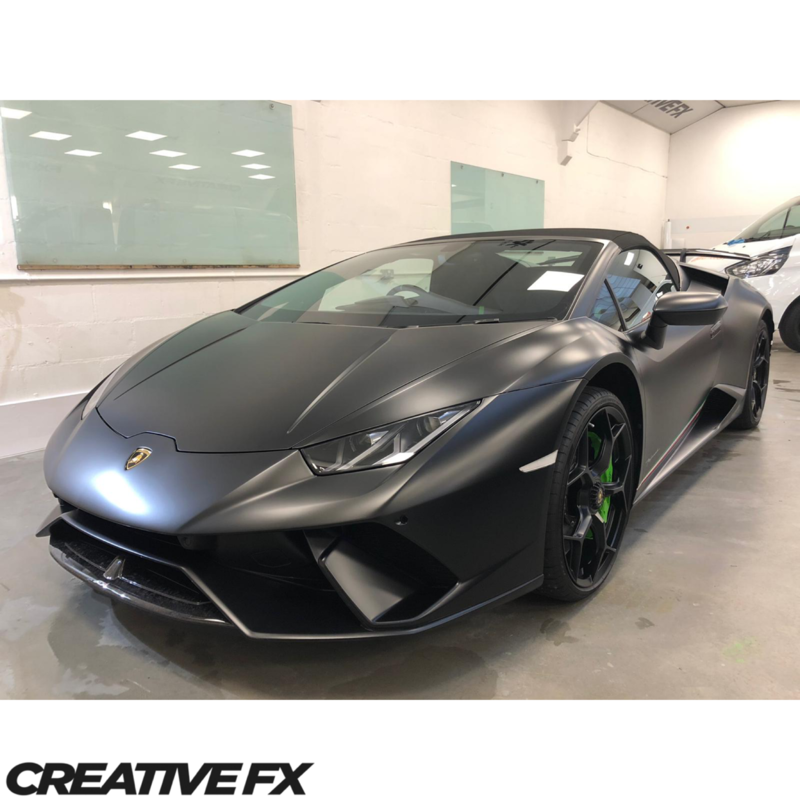 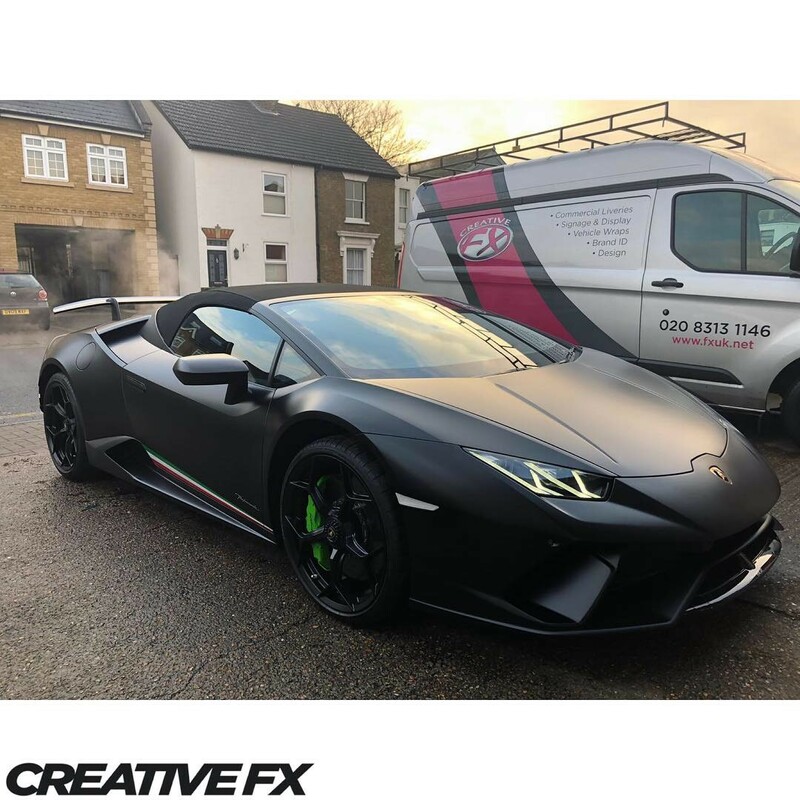 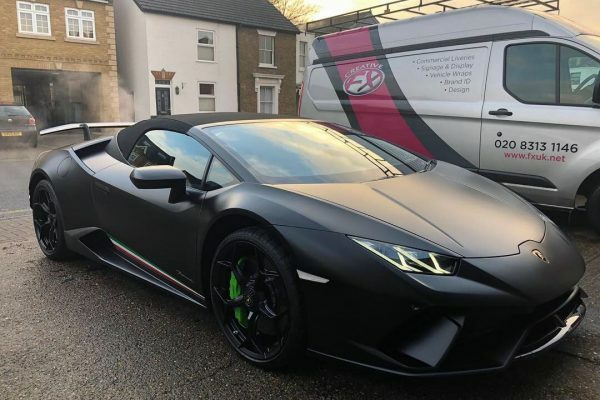 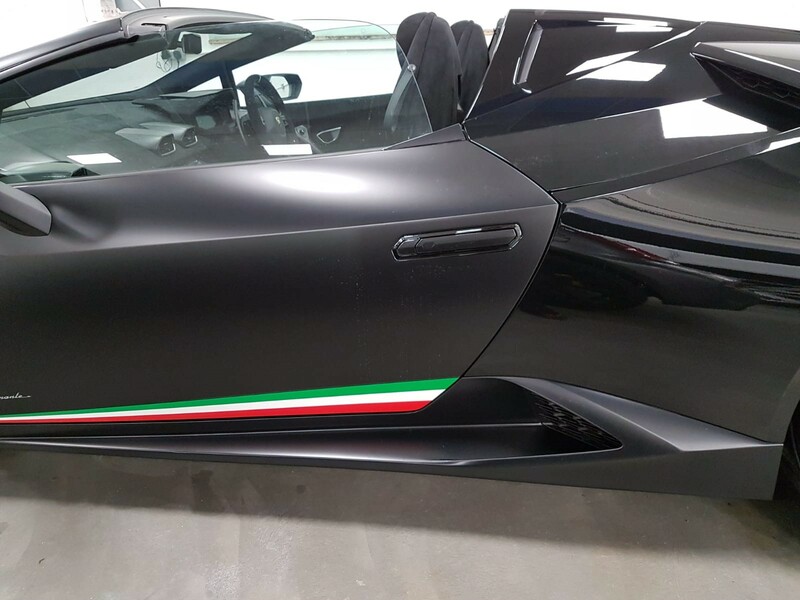 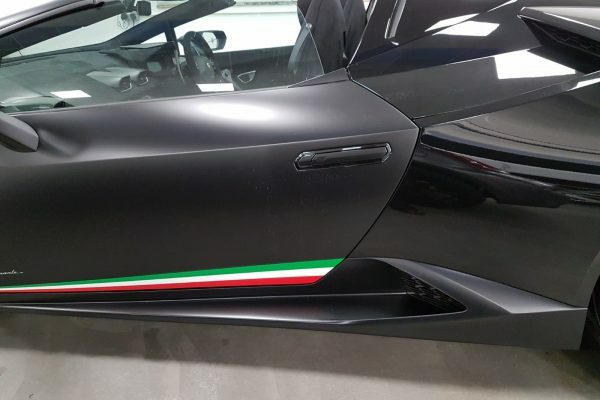 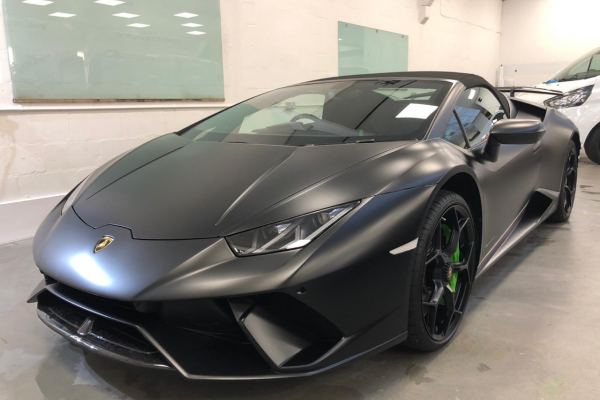 Full Xpel Stealth Paint Protection coverage on this Lamborghini Huracan Performante. 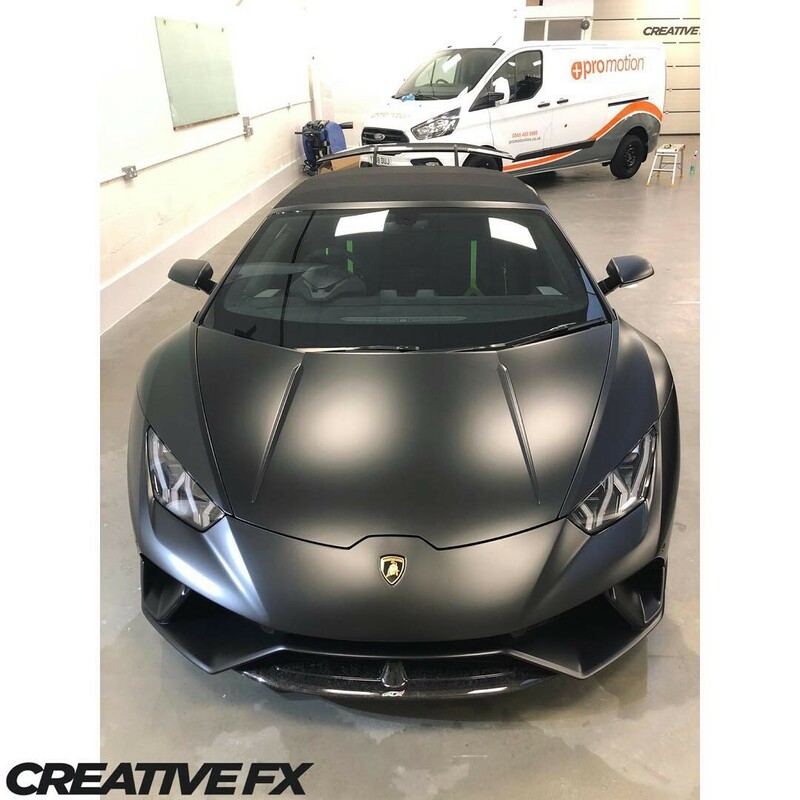 Xpel Stealth protects your vehicle whilst matching the finish of a factory flat paint (satin), take a look at the ‘work in progress’ shots above. 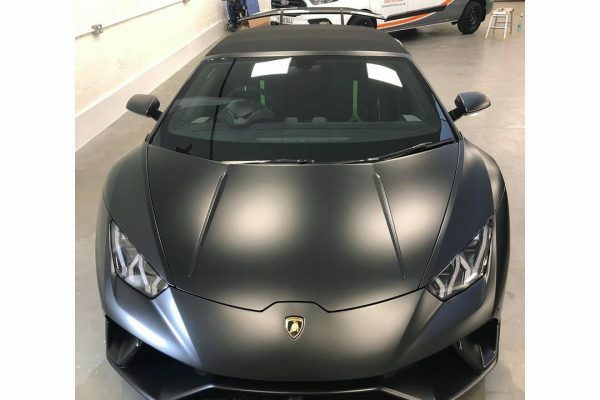 This supercar has been totally transformed from gloss black to satin.